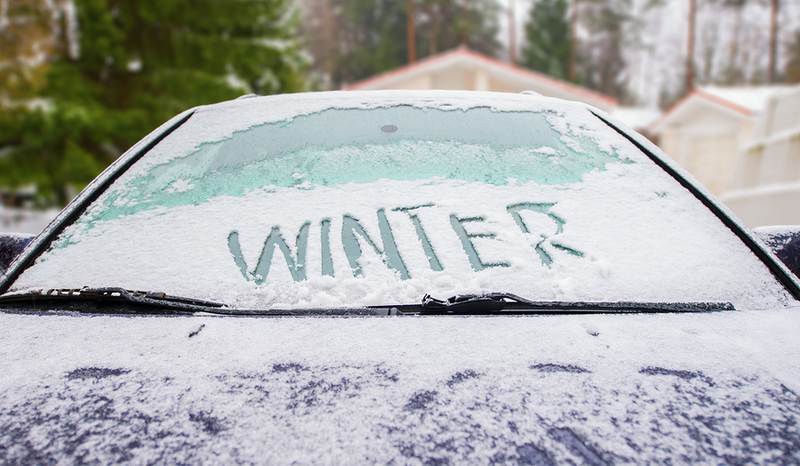 Every season is a great time to keep a vehicle protected. However, the winter months are especially harsh. Whether your winter climate produces mild or severe winter conditions—it’s important to provide your vehicle with extra protection during this season. Waxing your car can help provide the vehicle with that extra layer of protection. Many car owners do not realize that while snow, sleet, and other winter precipitation may look clean— precipitation can actually make a car dirtier. Precipitation mixed with acidity found in dirt and other minerals on the vehicle can cause rust. That rust can deteriorate the protective clear coating that covers a vehicle’s paint. It can also do damage to the metal frame. Waxing helps your protect your car because wax acts as a barrier between your car and water. In addition, wax helps provide your car’s paint with another layer of defense from the elements. In addition, gravel and salt used to combat ice on the roads can cause dents and scratches on a vehicle’s exterior. Tires and other cars can kick up the excess particles onto the paint. Wax helps to shield the paint and body from scratches, so when these elements come into contact with a car in the winter—the car is more likely to be less damaged. Besides scratches, salt combined with precipitation can create unwanted grime that leaves a vehicle looking gray and dull. That combination can actually cause more significant damage if a vehicle is not properly waxed. Furthermore, this damage could reduce value for resale in the future. So when is the best time to wax a vehicle for winter? The sooner the better. The best time is before any precipitation hits—as wax can be a vehicle’s greatest ally against significant damage and costly repairs. Don’t let winter weather cost you more than expected. Make sure to head to Mr. Clean Car Wash for a wax detail service—and be prepared for whatever winter brings.